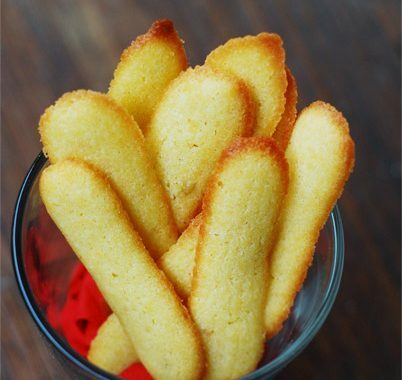 I was intrigued by this laksa cookies found in Flavours magazine many moons ago. 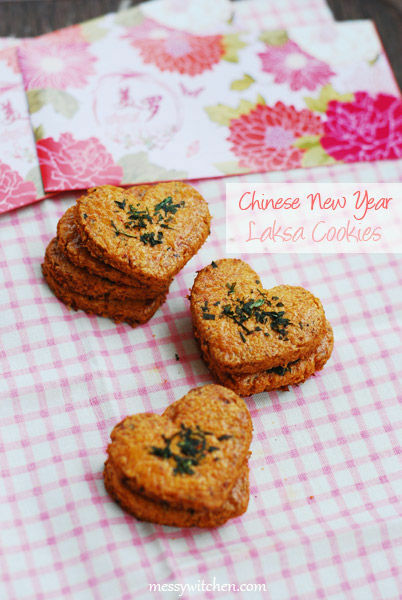 Laksa cookies? Never heard of it or tasted it before. Interesting!!! However I was put off by the many ingredients involved. Turns out I only need to buy as little as 4 ingredients as most of them are already available in my pantry. Wohoo. Let me be frank with you. It took me 5 hours just to make 1 batch of 59 cookies. Definitely not worth anyone’s time. 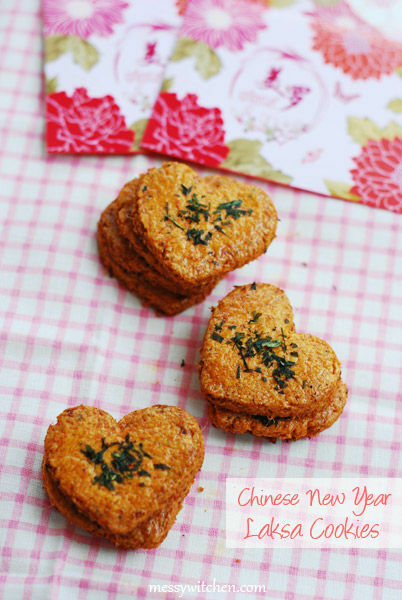 But if you’re as curious as me feel free to try this really unique cookie for Chinese New Year. First let’s make the laksa paste. If you want to skip this step, I think you can just buy the readily available laksa paste from supermarket. 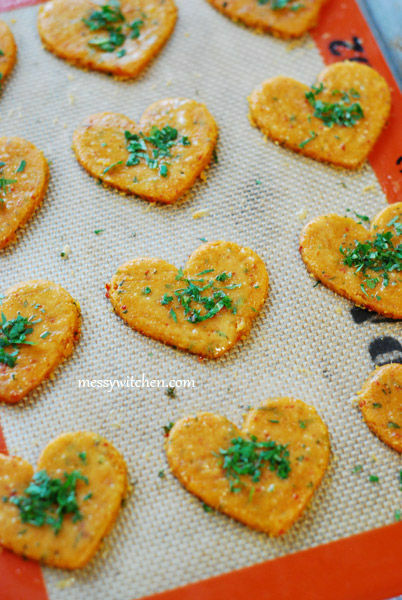 Ground dried prawns. Then fried it. 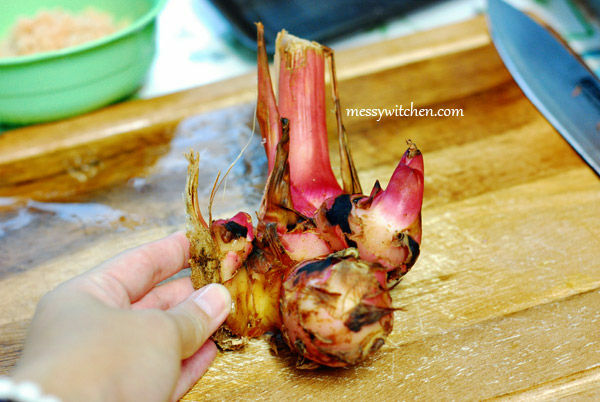 Galangal or lengkuas in Malay. Some of the ingredients for making laksa paste. I sliced them up for easy blending. 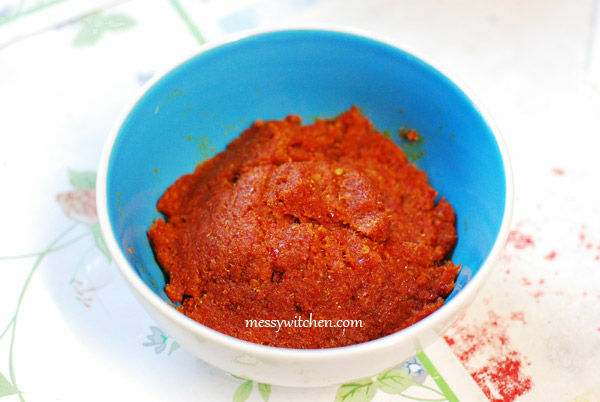 In low heat, add 6 tablespoon oil and saute the spice paste until fragrant for about 15 minutes. Stir occasionally to prevent burning. 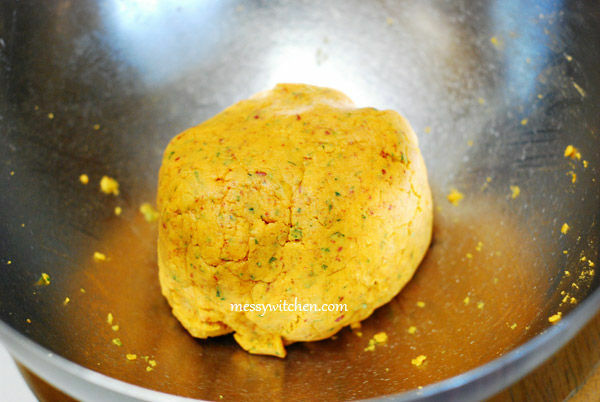 Add turmeric and coriander powders and saute for 3 minutes. Then, add fried dried prawns and coconut milk. Cook for another 5 minutes. Remove and seat aside to cool before using. Laksa paste. 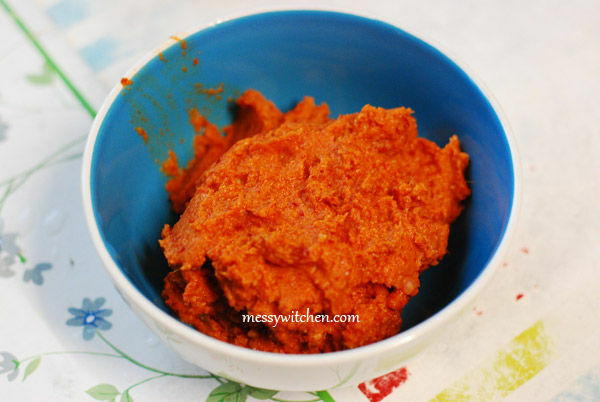 As you only need 120g of laksa paste you will have some leftovers. What did I do with it? Eat it of course! Yum-yum. 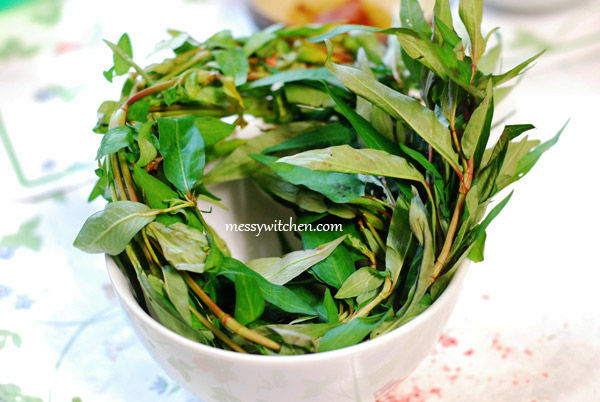 Laksa leaves or in Malay is called daumn kesom. Also known as polygonum. 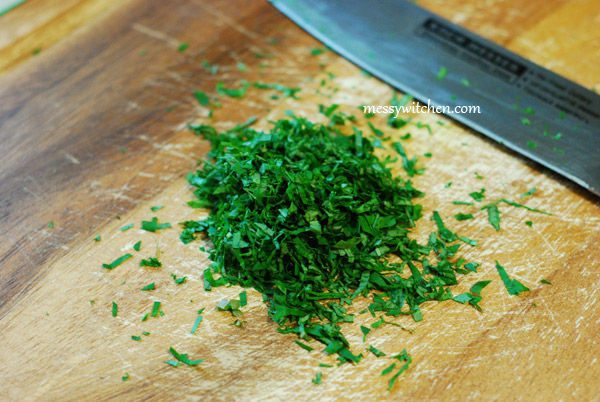 Finely chop the laksa leaves. Now to make cookie dough. First, cream butter/shortening and icing sugar. Then, add laksa paste and laksa leaves. Mix well. Add flour, baking soda, baking powder and salt. 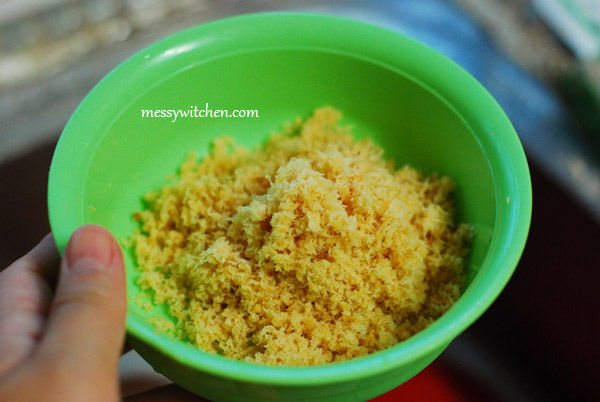 Mix to form a dough. The magazine’s recipe did not mention salt. But since I find the end result a bit bland, I recommend you to add about 1/2 to 1 teaspoon salt. Cookie dough done. 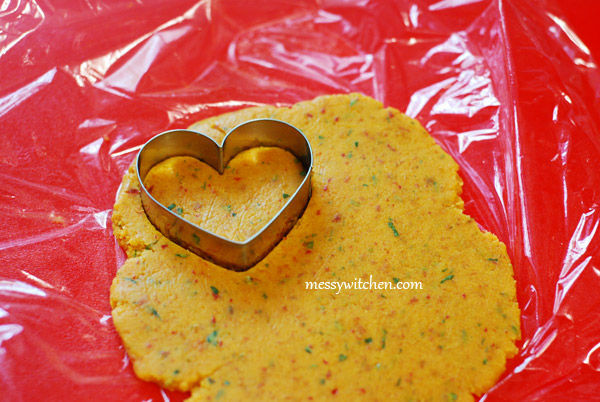 Now refrigerate for about 30 minutes or more for the dough to firm up in a cling wrap. Roll out the dough to 3mm thickness. 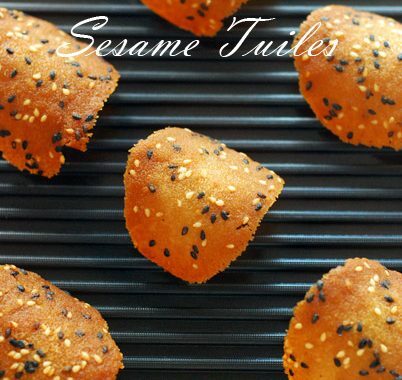 You don’t have to roll out the whole dough at once since space is limited. I find the dough to be a bit sticky, so I roll the dough between 2 cling wraps. Sprinkle with some laksa leaves. Bake in preheated oven at 165oC for about 15 minutes or until golden brown. Remove and cool completely before storing. The laksa smell was so intoxicating during the dough making and baking. I get mixed reviews from my family for this laksa cookies. Mom said yum. Dad and sis felt the cookies taste a bit bland although it has the aromatic laksa smell. For me, I like it but also find it a bit bland. For the bland taste, I have corrected it in the recipe by adding salt. Note: Shortening will give a crispier result and improve shelf-life. Use trans-fat-free shortening. 1. 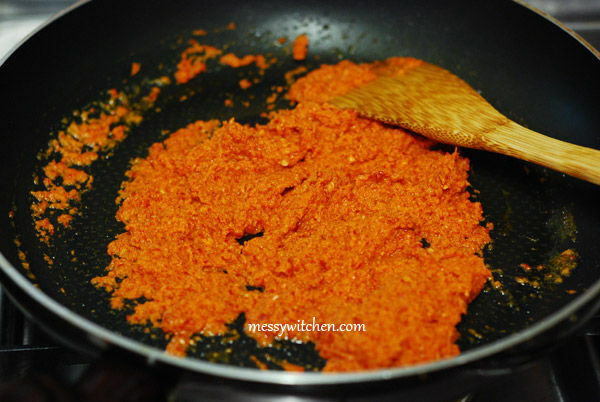 In a wok or frying pan, fry the dried prawns with 2 tablespoons oil over medium heat until aromatic, remove and set aside. 2. 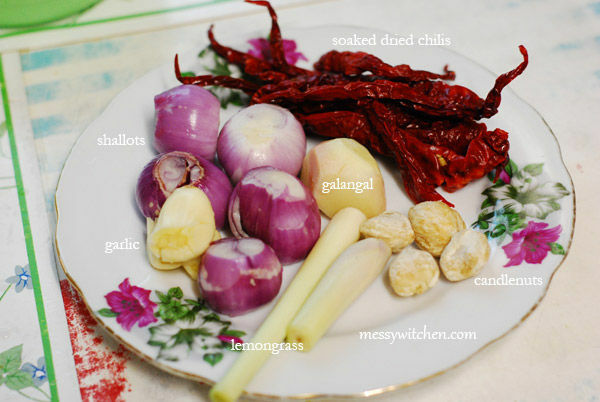 Blend the shallots, garlic, candlenuts, galangal, dried chilies and lemongrass using a blender to form paste. 3. Heat 6 tablespoons oil over low heat and cook the spice paste (which you blended) until fragrant, about 15 minutes. Make sure you stir it continuously to prevent it from burning. 4. 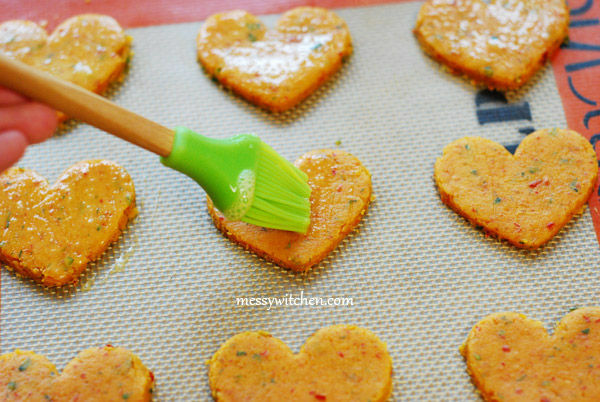 Add turmeric and coriander powders and cook for 3 minutes. 5. Add dried prawns and coconut milk and cook for another 5 minutes. Remove and cool. 1. Using a hand mixer or electric mixer, cream butter/shortening and icing sugar. 2. Add coconut milk, laksa paste and chopped laksa leaves. Combine well. 3. Add flour, baking powder, baking soda and salt. Combined well to form a dough. 4. 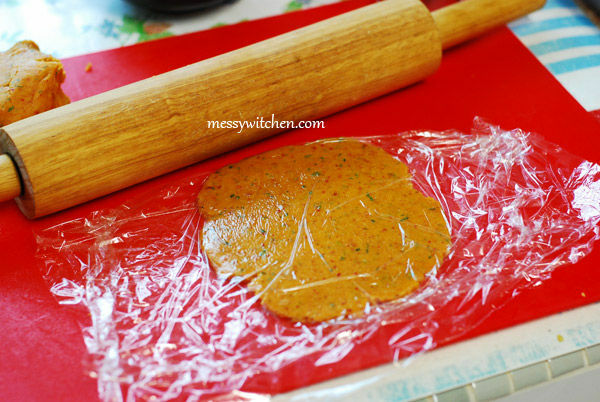 Wrap dough in cling film and refrigerate for about 30 minutes or more for the flavor to mingle and firm the dough. 5. Preheat oven to 165oC. Line baking pans with baking paper. 6. 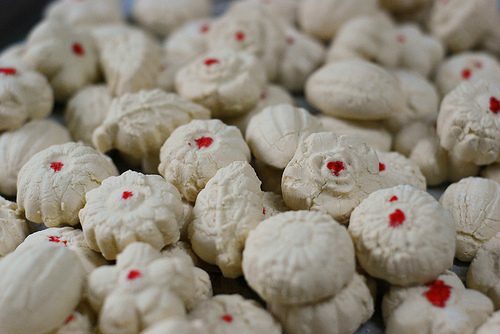 Roll out the dough between 2 cling films (due to stickiness) to about 3mm thickness and cut into desired shapes using a cutter. 7. Place on baking pan and brush with egg wash and sprinkle with a chopped laksa leaves. 8. Bake for 15 minutes or until golden brown. Remove and cool completely on wire rack. Store in airtight container. Interesting. The laksa ingredients looks like Siamese laksa type. 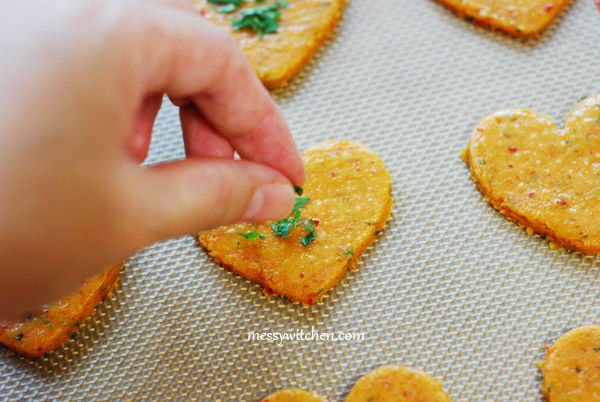 Kinda weird to see cookies that are savory.